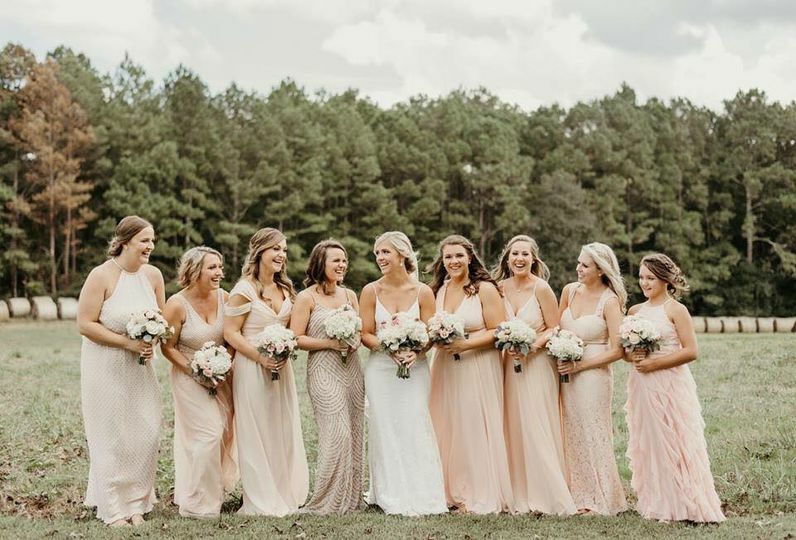 Rockin’ T Meadows is a beautiful farm and rustic wedding venue located in Milner, Georgia that serves couples all over the Atlanta area. 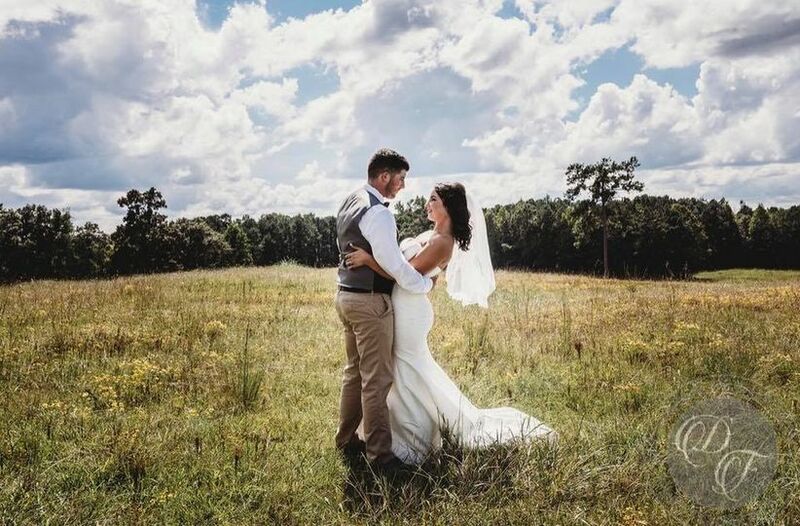 John and Martha Thornton, the owners of this 160-acre property, offer couples multiple sites to choose from for both their ceremony and reception. 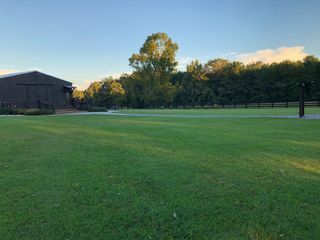 Their picturesque farm boasts a 70-foot-long porch complete with rocking chairs which overlook their rolling meadows, providing inspiration for their name. 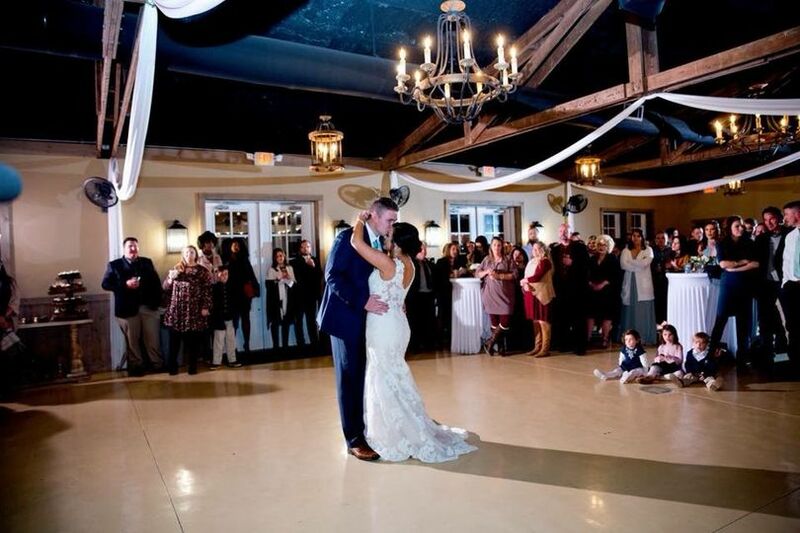 Rockin’T Meadows looks forward to making your wedding day everything you dreamed it to be. 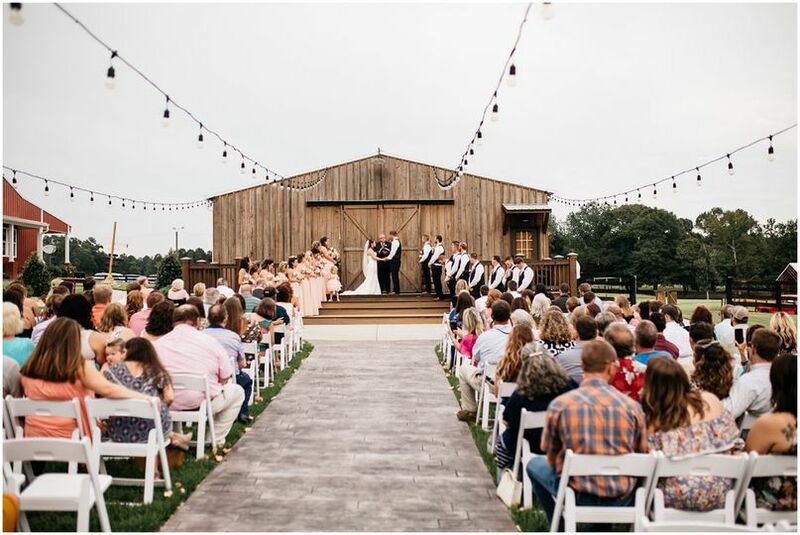 Couples can accommodate up to 200 guests at this gorgeous farm. 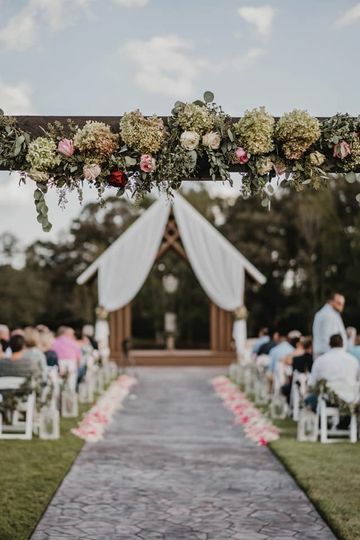 For your ceremony, you can say your “I do’s” outdoors underneath their wooden Chapel by the Lake, featuring a beautiful chandelier with a tranquil pond in the background. 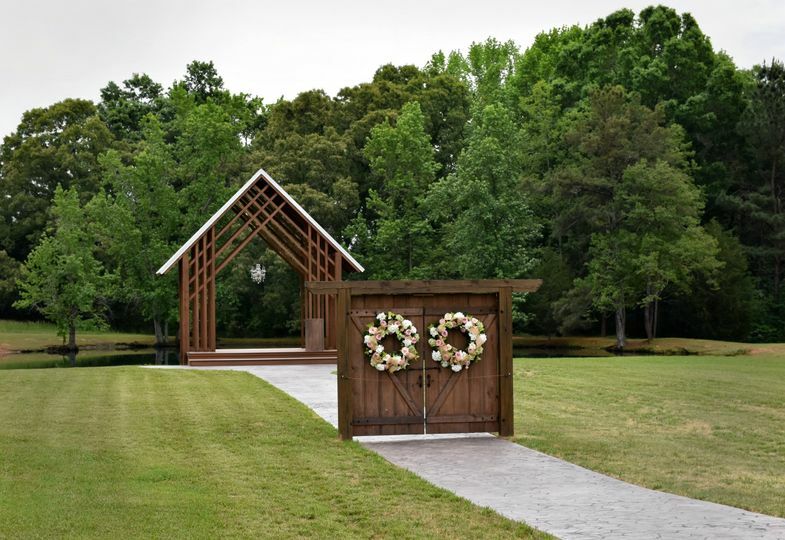 Or, you can exchange your vows beside their Rustic Barn doors. 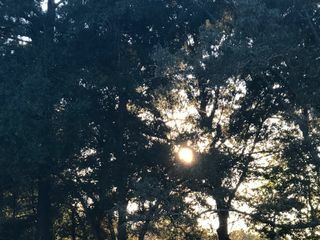 Another option is Under the Oaks, featuring a 200-year-old oak tree. Lastly, you can select their Wagon Wheel site which boasts a breathtaking garden area. 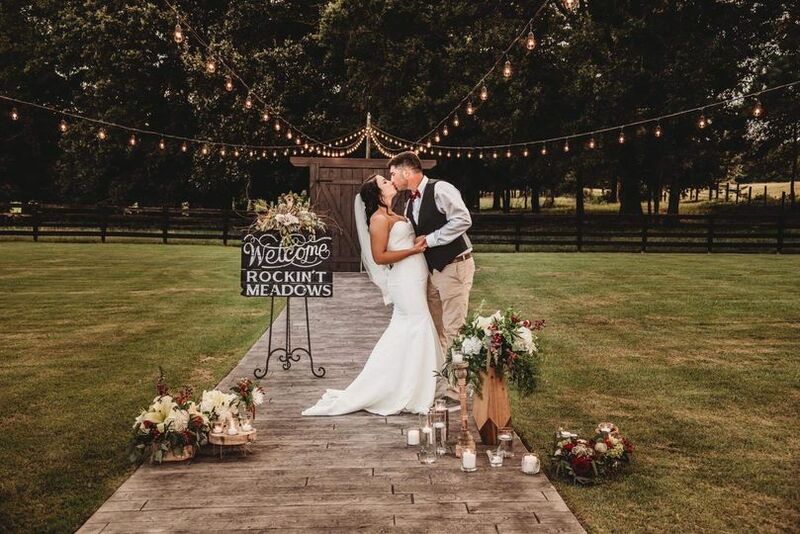 Rockin’T Meadows will provide a variety of decor to choose from, such as long curtains you can drape as you see fit, and a personalized sign at the entrance to your venue. 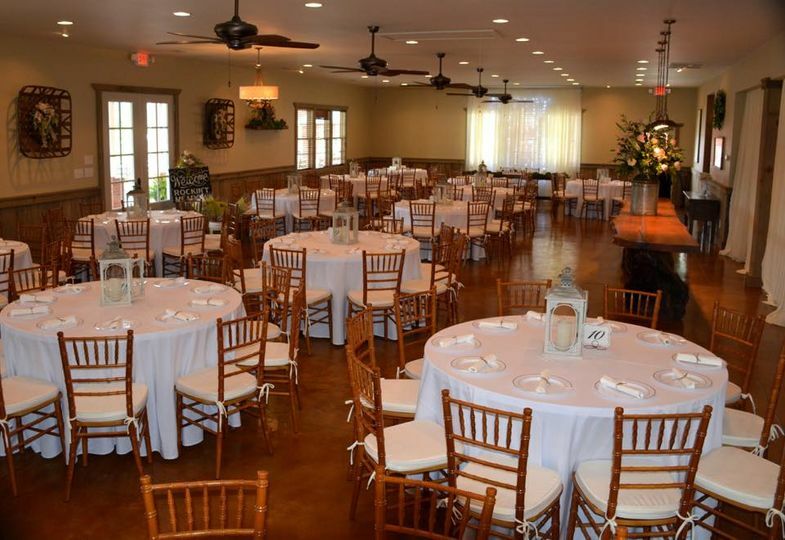 For your reception dinner, they'll provide their 3,000-square-foot Main Banquet Barn. This spacious location features heating, air-conditioning, decorations, a 50-inch TV console and a Bose L1 compact PA system. After dinner, you and your loved ones can dance the night away in their 2,200-square-foot Hay Shed. This unique space boasts a substantial dance floor, wooden accent beams in the ceiling, three large chandeliers, six pendants and wall sconces. 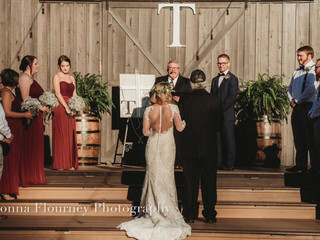 When I first saw this Rockin T. Meadows I knew immediately that I wanted to get married there. 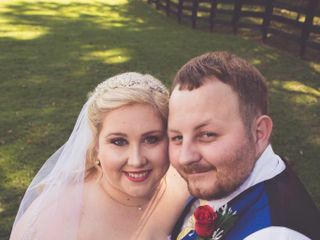 It was the most beautiful and amazing day of my life. 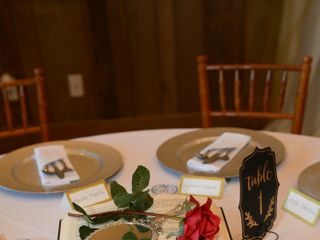 There were several ceremony sites to chose from, beautiful spacious rooms for the bride and groom to get ready in separately, large dinning room, and reception room. 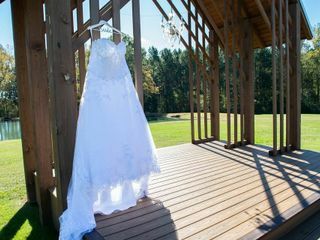 Not to mention, there is a huge shed with tons of decor you can use on your big day. 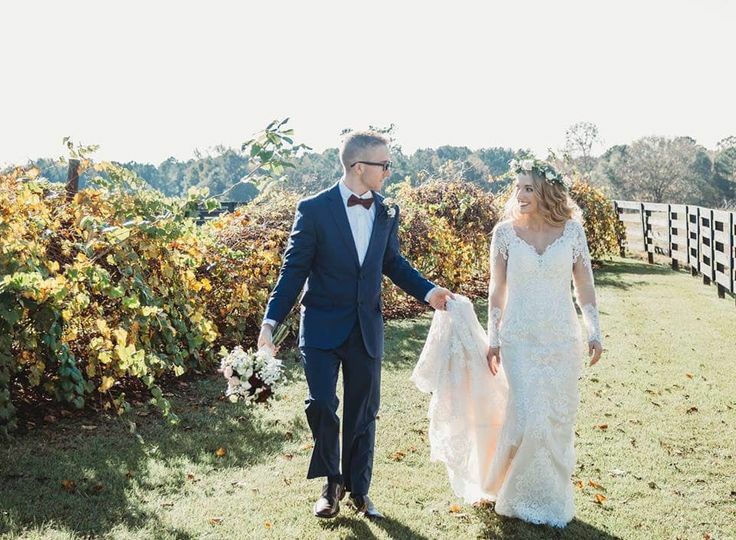 This venue and the staff made my dream wedding easy to have and I am so thankful. Everywhere you look its like looking at the cover of a magazine. You cannot go wrong with this venue. I attended a wedding at Rockin' T Meadows a few months ago and it was the most beautiful and smoothly run venue I have been to. 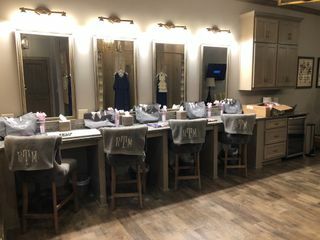 Now that I am engaged, I am planning on booking here! Amazing!! 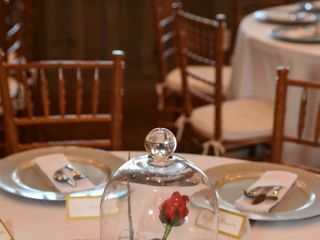 The owners are very easy to communicate with and they go special lengths to make my dream day perfect!